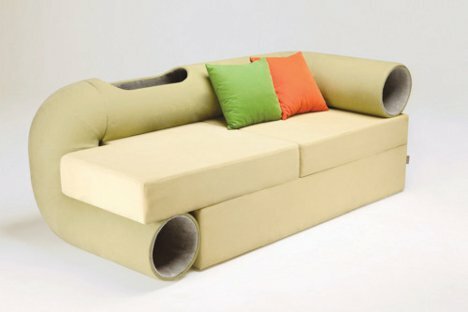 Designer Seungji Mun’s cat couch. 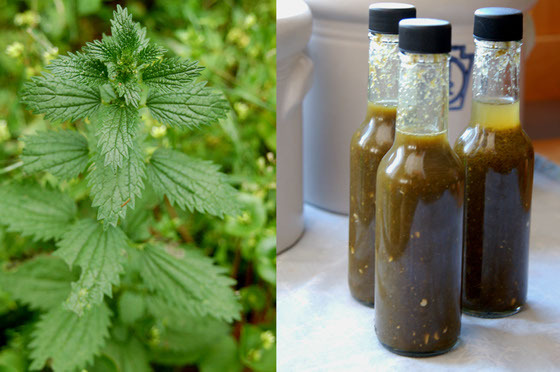 Nettle hot sauce recipe from the Wild Food Lab. How About a Nice Cold Glass of Camel, Buffalo, or Pig Milk? Watering the roof. 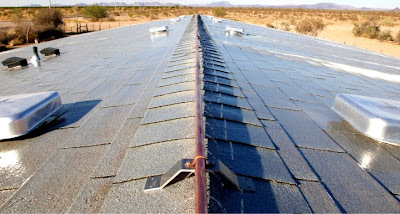 One of the low-tech home cooling tips on the Build It Solar Blog. 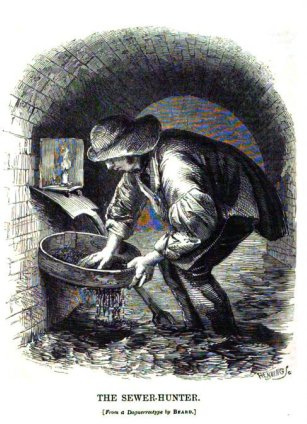 Follow the Root Simple twitter feed for more linkages.